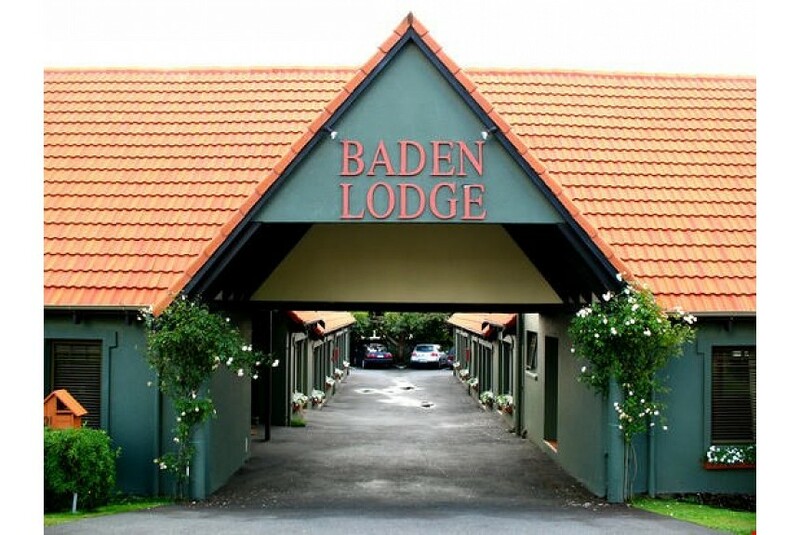 Baden Lodge Motel is centrally located opposite the Racecourse and near the Golf Course. We are close to major Rotorua attractions and geothermal parks. Our apartment-style accommodation suits couples, families and corporate travellers. Book online or contact us directly for availability, rates and deals.